The Department of Orthopaedics at Fortis Healthcare offers full spectrum of specialty services related to bones, joints and related muscles. Our team guides the patients with the most appropriate management and treatment options for their bone and joint conditions. 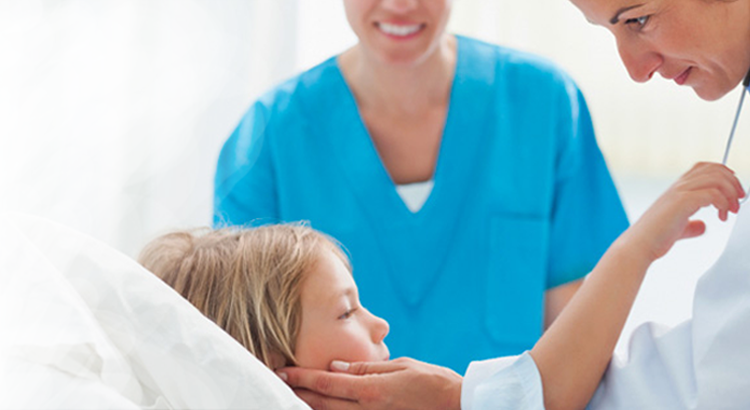 Our doctors are experienced in treating patients of all ages. 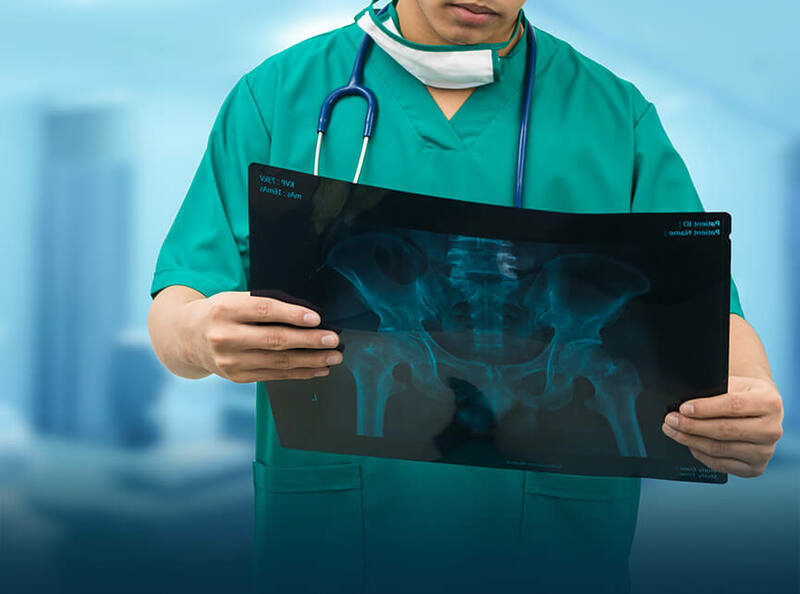 The department further specializes in arthroscopy, dealing with trauma recovery, sports and spinal injuries along with replacement surgery for shoulder, elbow, ankle and foot. Our team of experts includes highly experienced orthopaedic surgeons, anaesthesiologists, nurses and rehabilitation experts who help patients get back to their daily activity as soon as possible.